Game time starts tonight at 7 PM EST! 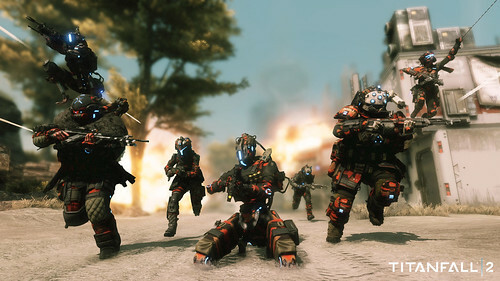 Join us during the free Titanfall 2 MP weekend! I won't be on tonight, but I will be on tomorrow evening around 7 or 8 PM EST. My origin handle is sai_tyrus. Drop me a friend request if you wanna group. Have a good weekend, folks! I'll be playing "game of the year" overwatch! I was going to try the free Titanfall 2 multiplayer weekend, but you can't find it on the PlayStation Store. The link on their website just takes you to the $35 edition.